PCAntiMalware is a rogue antispyware program that usually installed itself onto your computer without your permission, through trojans and browser security holes. The rogue is a fresh version of Cleaner2009. 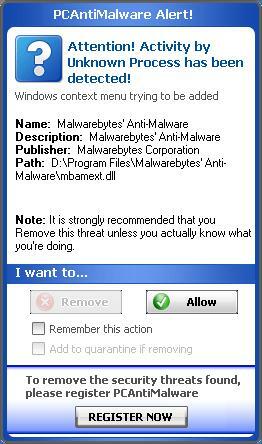 Like other rogue antispyware programs, it uses fake alerts and false positives to trick you into buying the software. 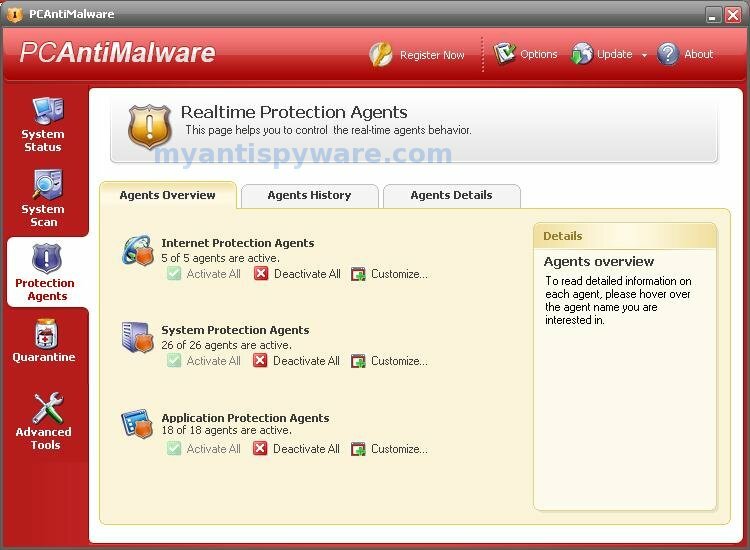 During installation, PCAntiMalware is set to start automatically when your computer starts and immediately after launch, PCAntiMalware starts scanning the computer and found a lot of trojans and spyware. Then, it said that you should purchase the rogue in order to remove them and protect your PC. While PCAntiMalware is running your computer will display fake security alerts from your windows taskbar. These alerts are a fake and should be ignored! Computer users are urged to avoid purchasing this bogus program! 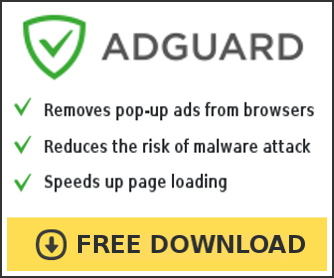 The rogue antispyware can be safely removed from your computer along with any other trojan infections if the proper steps are taken. 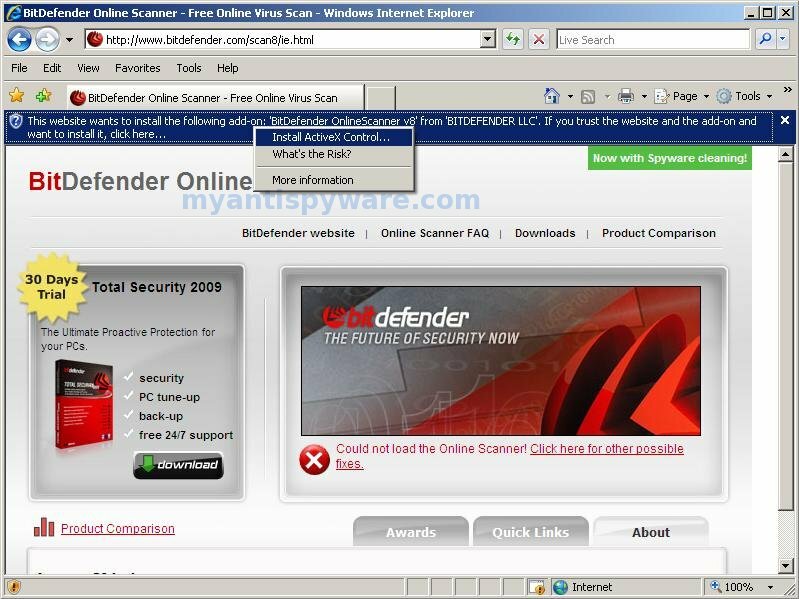 If you are a non-techie computer user then this method of removing PCAntiMalware and any associated malware from your computer is for you.